Robert Pattinson and Kristen Stewart will be joining the cast and crew for some more work on the Twilight series. If you thought that Twilight: Breaking Dawn part Two is completely in the can then you’d be wrong. Don’t let the new trailer fool you. Both cast and crew are headed back to Vancouver more than a year after wrapping up the original filming. Apparently a bit more work needs to be done in order to make the final installment in the series all that it can be. Director Bill Condon released a statement over the weekend explaining his plans. It is amazing just how much work goes into making a modern film. Imagine the expense – it’s like a military operation! Not sure how the cast feels about the reshoots. Are they happy to crawl back into character one final time, or are they burnt out on the series and thrilled to do other things? What do you think? 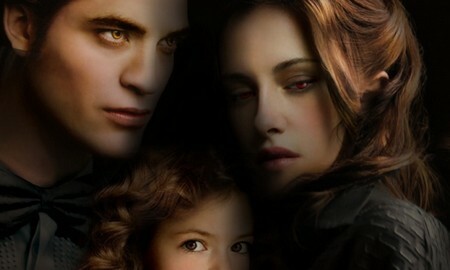 Regardless, Twilight: Breaking Dawn Part Two hits theaters on November 16th, 2012.